YEAH!!! 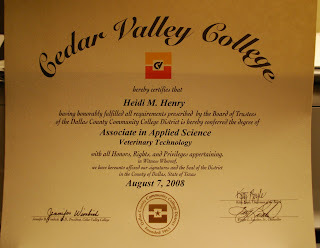 Congratulations, Heidi. We are proud of you. What a great accomplishment!! Congratulations! !